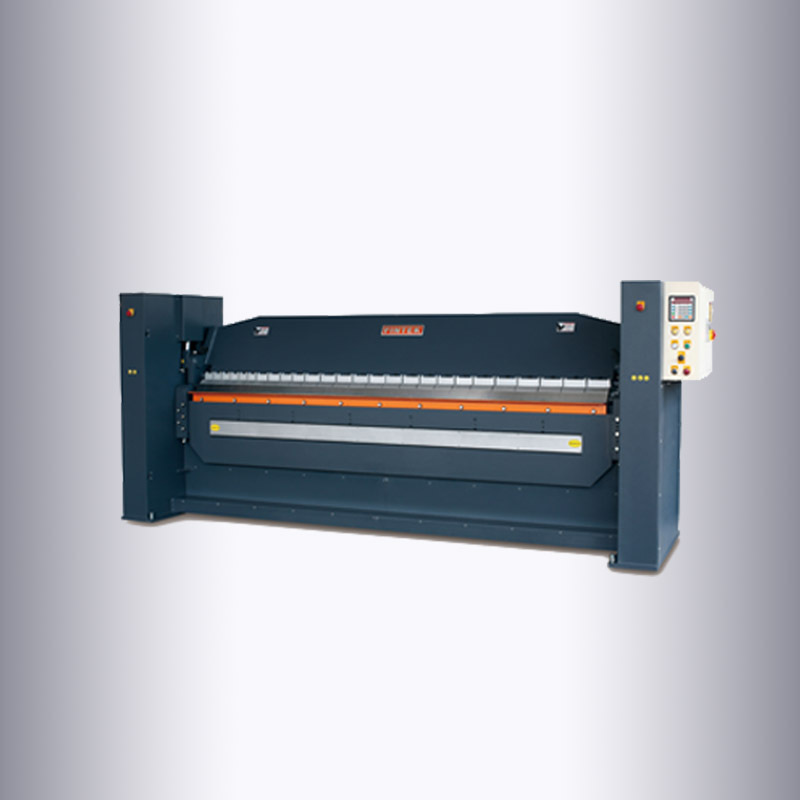 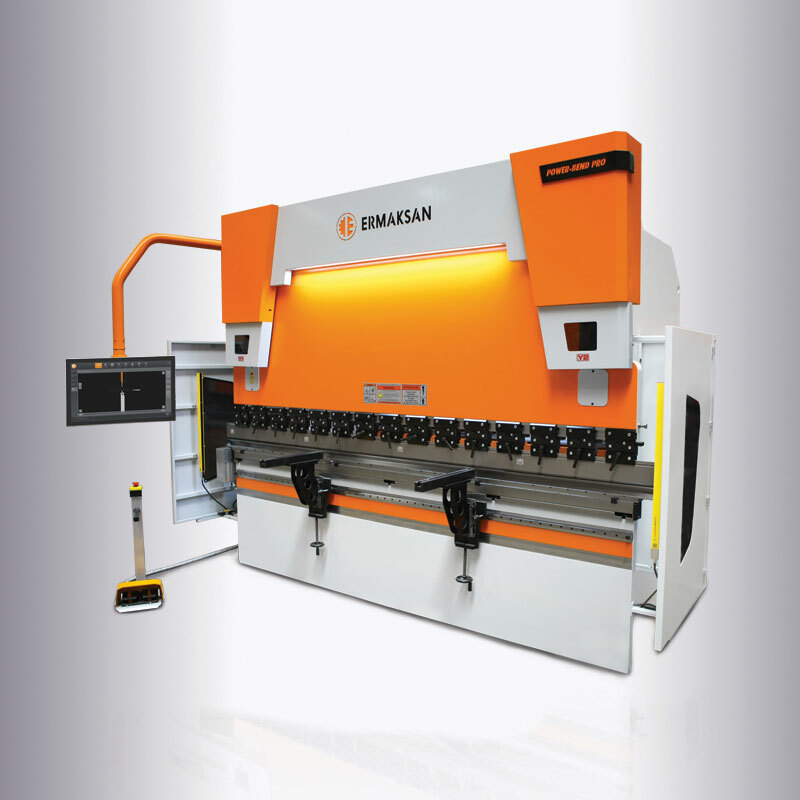 Hasil Karya is one of the leading hydraulic press brake machine suppliers distribute a wide range of press brake machine in Malaysia based on users preference to become a unique machine with its individual electronic and mechanical features. 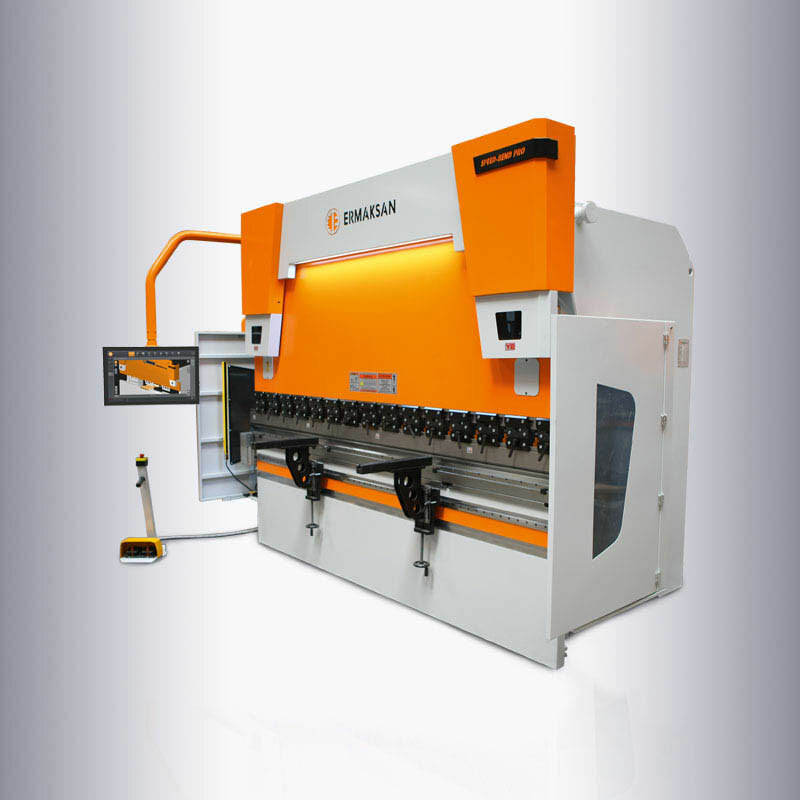 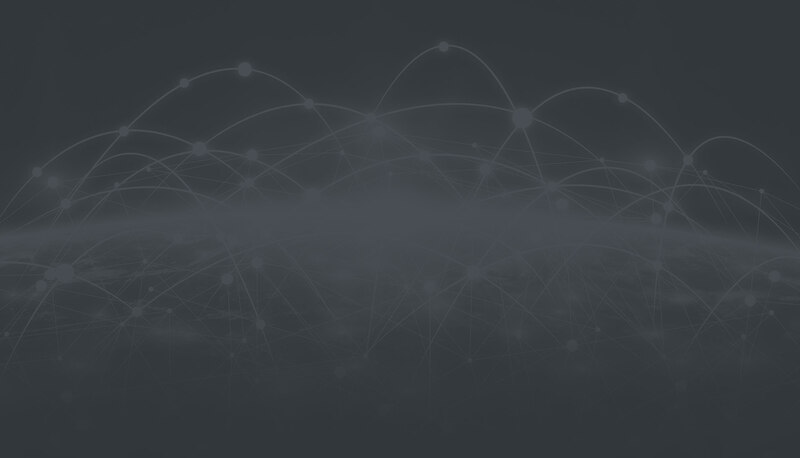 These press brake machine will help you increase your productivity according to your application needs and keep the cost at a minimum level with its user-friendly CNC Controller and low-cost hydraulic maintenance. 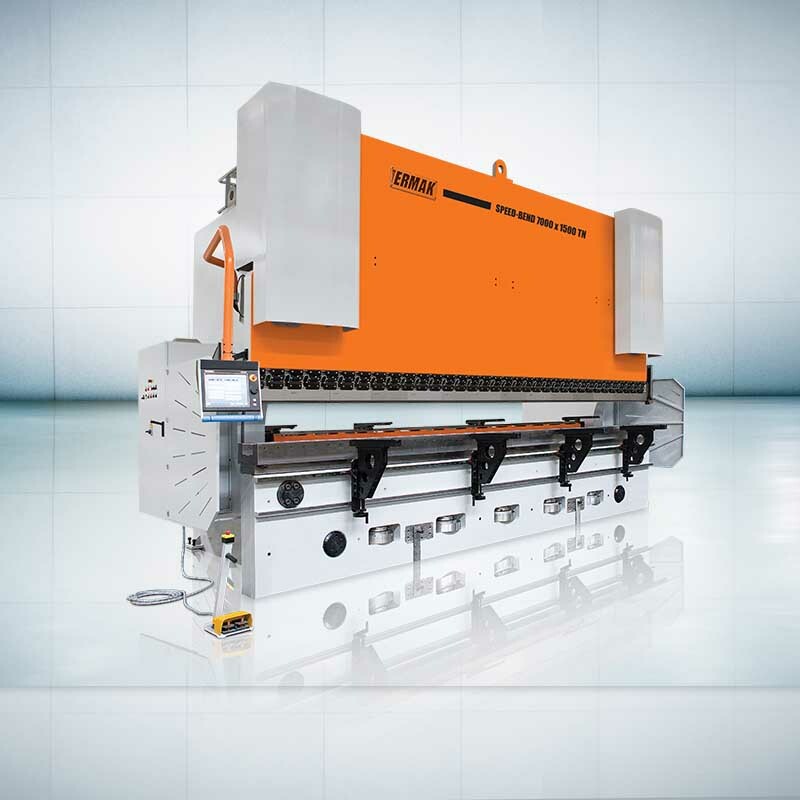 Hydraulic Press Brake Machine is what you need for your metalworking process where complicated, sensitive, single or multiple bends on high speed are paramount.